​Zapper is an easy way to make a donation from outside of South Africa and within South Africa too. 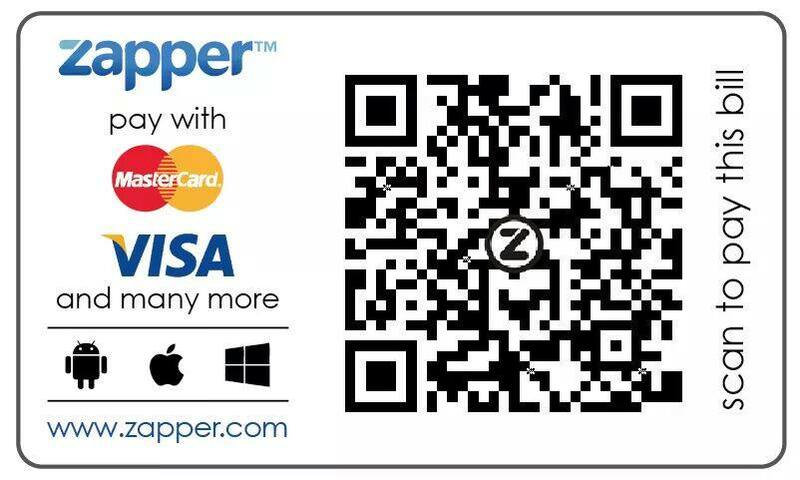 All you need to do is download the zapper app onto your mobile phone and follow the prompts. Snapscan is for South Africans only. 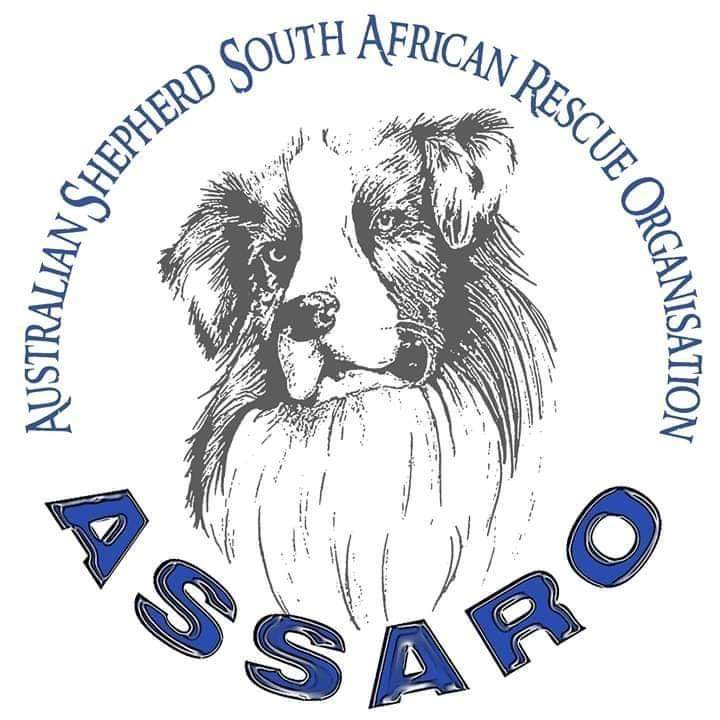 A simple way to make donations of any amount to us. All you need to do is download the app and follow the prompts. Another easy way to help! 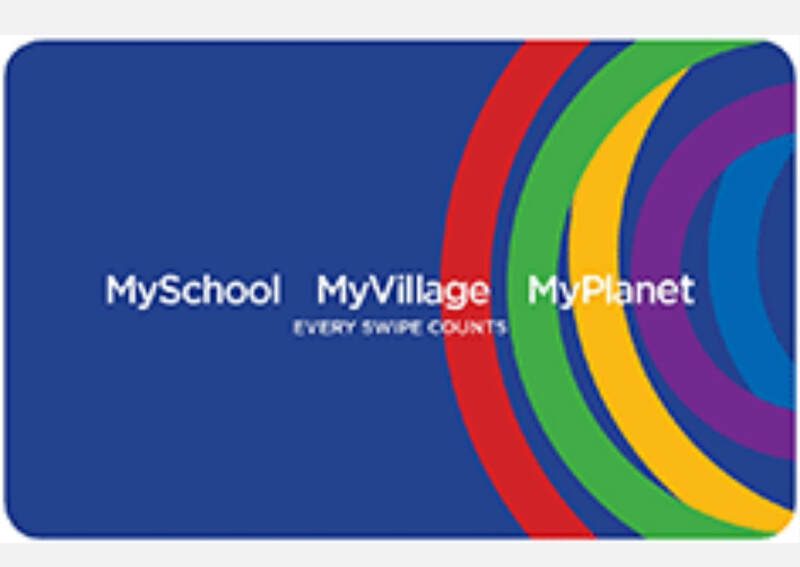 All you do is add us as a beneficiary to your My School Card and shop at their stores that support this endeavour. We've had to move around a lot to find the best possible environment for our rescues. Click on the link to help us get our own Farm of Freedom for them.